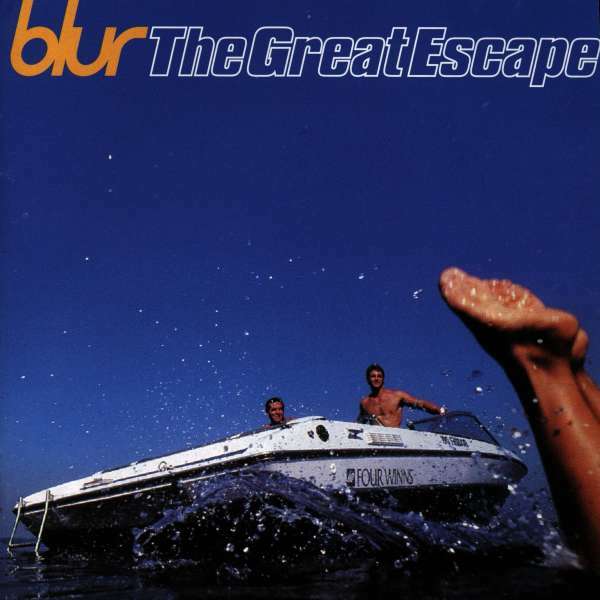 Der Artikel Blur: The Great Escape wurde in den Warenkorb gelegt. ALL MUSIC GUIDE **** "...it's darker than 'Parklife', even if the melancholia is hidden underneath the crisp production and catchy melodies. Even the bright, infec- tious numbers have gloomy subtexts, from the disillusio- ned millionaire of "Country House" and the sycophant of "Charmless Man", to the bleak loneliness of "The Globe Alone" and "Entertain Me". 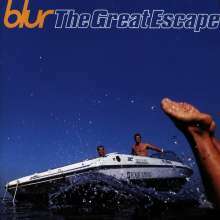 Blur's most remarkable accomplishment is that it can reference the past - the Scott Walker homage of "The Universal", the Terry Hall/ Fun Boy Three cop on "Top Man", the skittish, XTC- flavored pop of "It Could Be You" and Albarn's de- votion to Ray Davies - while still moving forward, crea- ting a vibrant, invigorating record."